Oona will rehearse for Hard to be Soft - A Belfast Prayer ahead of performances at the Abbey Theatre, as part of Dublin Dance Festival. A bright white limbo. Four Episodes. Sci Fi stations of the cross. An alternative Reality. Belfast. Award winning dancer and choreographer Oona Doherty in collaboration with renowned DJ David Holmes present Hard to Be Soft – A Belfast Prayer. A reflection on their hometown, this four-part dance work is based on the experiences and realities of people living in today’s Belfast. Doherty creates a physical prayer celebrating all we have and an invocation for all that we are missing. 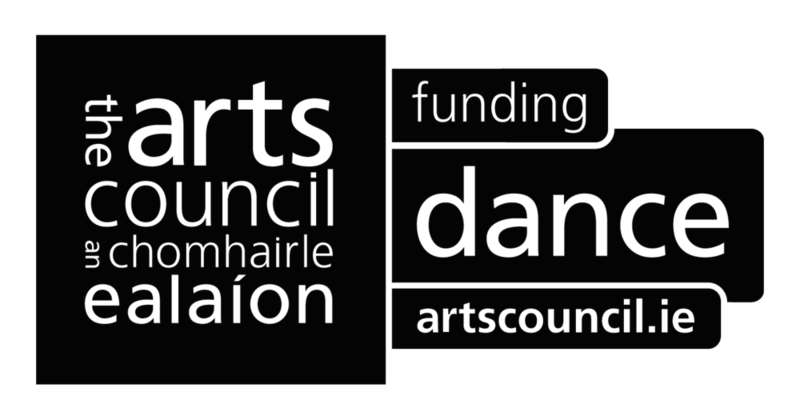 Co-commissioned by Prime Cut Productions, Belfast International Arts Festival, Dublin Dance Festival and the Abbey Theatre, Hard To Be Soft is generously supported by The British Council and the Arts Council of Northern Ireland’s Major Individual Artist award, an accolade presented to Doherty by ACNI in 2016 and the most prestigious individual award bestowed by the agency.